“The skill, the art of literacy, is a gift. 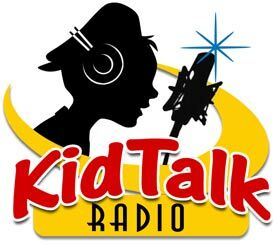 KidTalk Radio, story-telling at its very best. Listen to a new audio animation of a Stephen Cosgrove book every week. Over the years I have received a myriad of requests for hardcover books and after careful consideration I will be offering a uniquely designed 7” x 10” hardcover book with dust jacket. 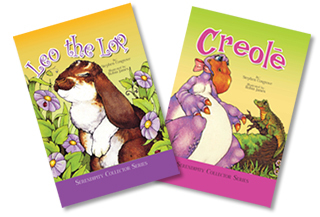 The first two titles, “Leo the Lop” and “Creole” will be available June 15, 2019. Additionally, as an on-going fund-raising event to enable us to eventually print the entire series we are offering the first 100 books of each of the titles as Numbered Author’s Proofs. Each book will be labeled ‘Author’s Proof and numbered sequentially 1 through 99 with an embossed autograph. These extra funds will allow us to move forward with additional titles. All remaining books will be autographed and available for sale at $12.95 through this website. Email stephen@stephencosgrove.com for further details.